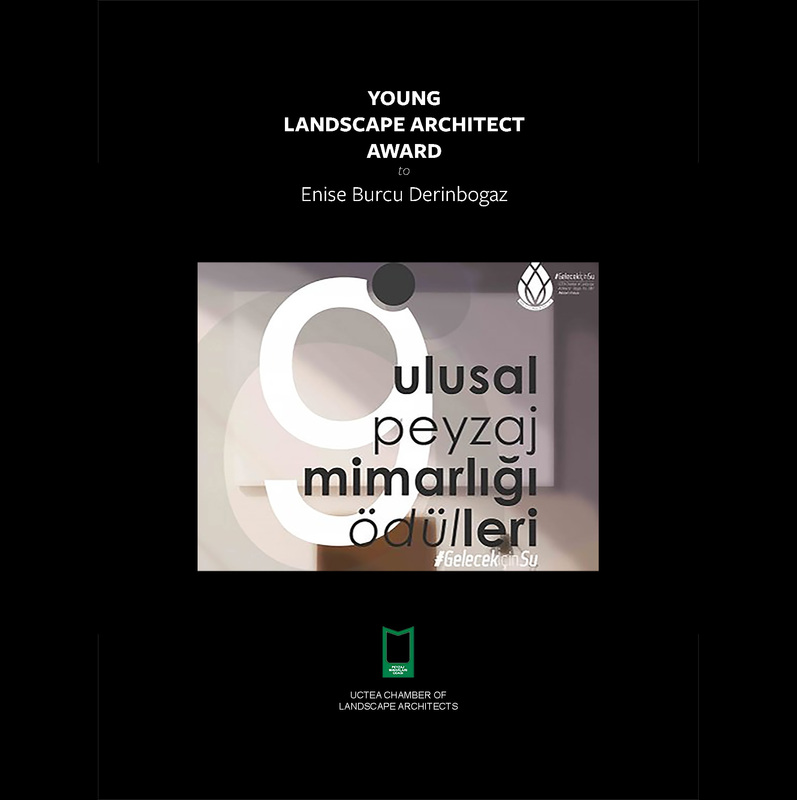 Enise Burcu Derinboğaz has won the Young Landscape Architect Award by UCTEA Chamber of Landscape Architects. 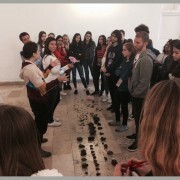 We had a 'Landscape Discovery' workshop with high school students in Istanbul Technical University. Talked about landscape and nature, discussed their differences, collected organic materials. 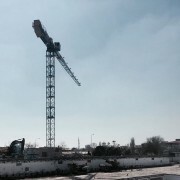 Museum of Istanbul project construction has begun. 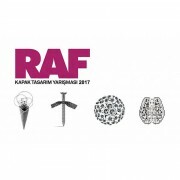 We are invited for a workshop at Bademlik Design Festival. Public space and lighting will be studies with architecture students. 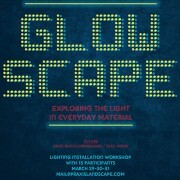 Glowscape: Exploring the Light in Everyday Materials. 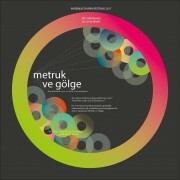 Lighting installation workshop at the end of March with MEF University architecture students. 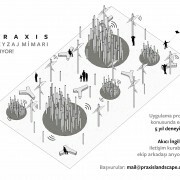 At the lecture in Istanbul Technical University we discussed the potentials and the risks of being in Praxis of Landscape Architecture in Turkey. 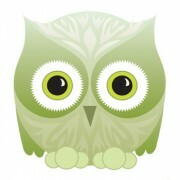 Enise Burcu Derinbogaz's interview has been the most read interview in Arkitera. 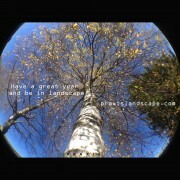 May the landscape be with you. 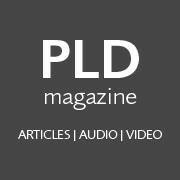 The installation and story behind it is published in Professional Lighting Magazine in Germany this month. 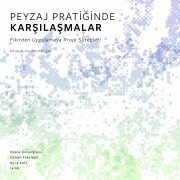 In collaboration with Uysalkan Architects we have won a mention prize in Balikesir Municipality Building Competition. 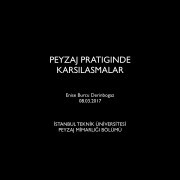 Enise Burcu Derinbogaz was invited jury at the Landscape architecture studio in Istanbul Technical University. Proposals of the eco school yards by the 3rd year students were reviewed. Public installation Light Field is published in Inhabitat.